Network has been too crappy today mehn!!! I hope everyone had a good day though…. It’s the 19th of February… It’s Bj Pumping’s birthday…. Happy birthday to you, darling. I feel a post is in place… For those of us who know nothing about this rare embodiment of talent..
Brown ubom a.k.a BJ pumping is a professional drummer who is best known for his skills in the hip hop,R&B style of drumming. Brown was brought up in a Pentecostal church, where he eventually played in the worship band. This was his first taste of playing in a band, and he liked it. 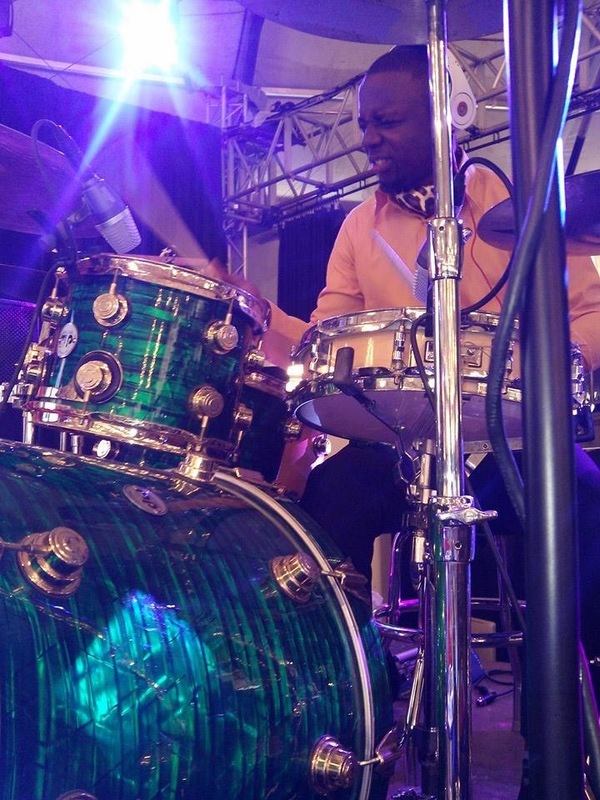 At the age of 17, BJ was among the finalists at the renowned drum event ‘Drum samples‘ held in calabar. This competition, brought him to the limelight and also made the name ‘ BJ’. It wasn’t long until his chops and skills on the drums were heard by some key professionals. Brown has played many tours with Obiwon, Rasine Brown and worked with square records, Kaffy(dance queen)and also shared stage with international acts like ,kurt carr, William murphy, kim burell etc. Brown has been influenced by Aaron Spears, Marvin Macquity, Gerald Heyward , papi J ,Jay Zymera, and more. Brown ubom plays on a DW drum set. His drumming style is very funky and technical. 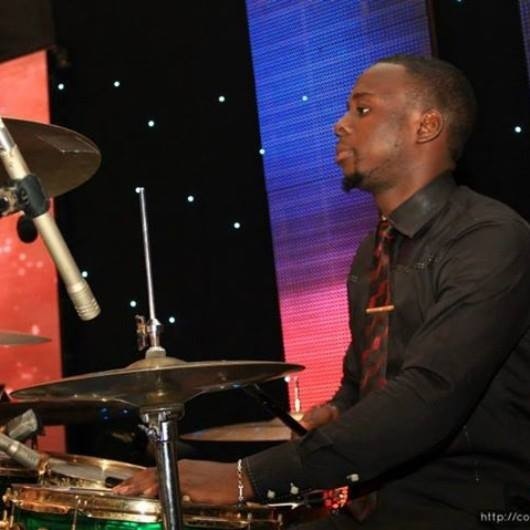 Brown currently is the drummer for the common wealth of zion assembly (COZA), Abuja. For booking for gigs, shows or clinics, please contact him via Facebook, Twitter, or email. May the good Lord bless and keep you, Bj. Stay happy and keep drumming!!! 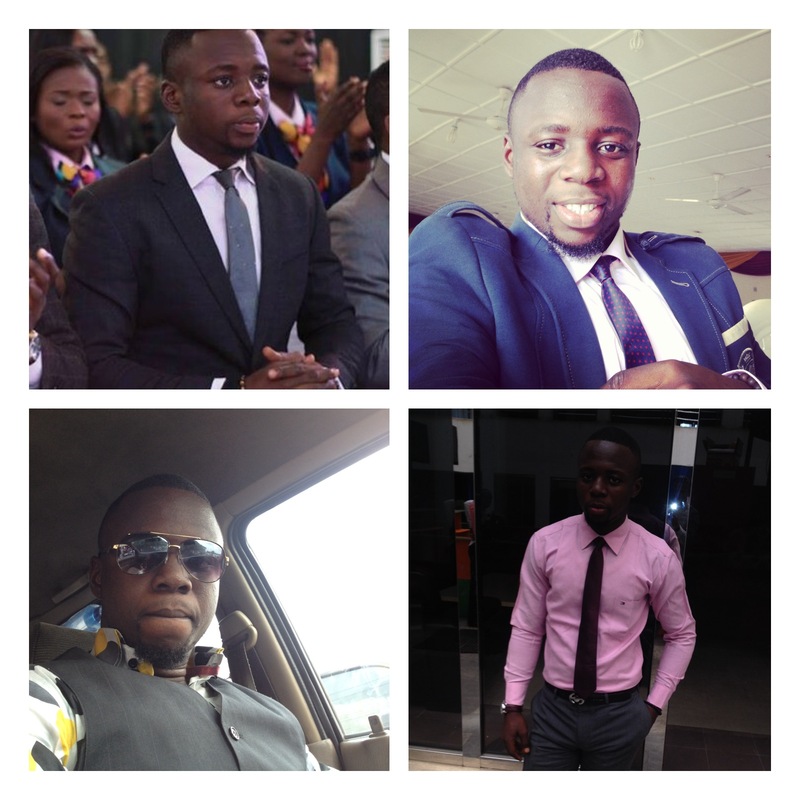 This entry was posted in ...Inspired, Ads and tagged birthday wish, blog adverts, bookings, brown ubom, drummers, love, nigeria, ourblogazine, passion. Bookmark the permalink. ← Rate My Style- Dress and sneakers. Pound of u BJ. Happy Birthday, keep it up.